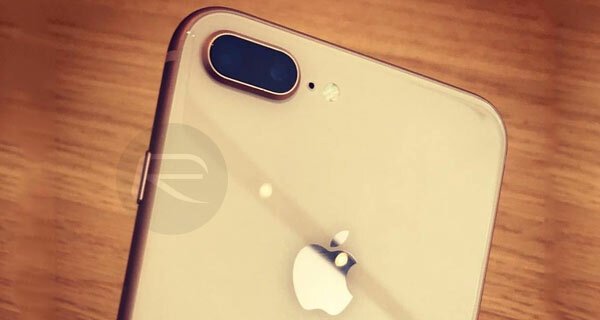 In addition to fixing the nasty 0-day exploit which existed in Apple’s HomeKit protocol, the release of iOS 11.2.1 seems to also fix some niggling autofocus issues which certain iPhone X, iPhone 8, and iPhone 8 Plus began experiencing with the installation of iOS 11.2. 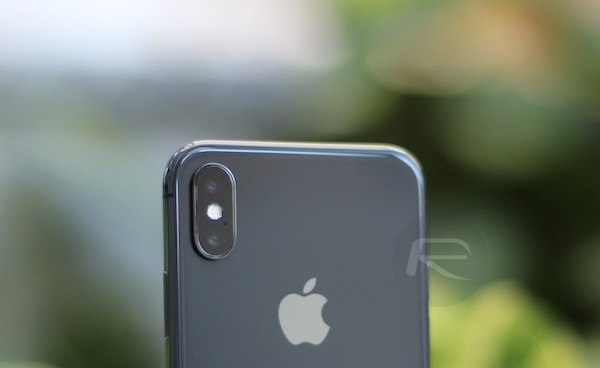 The experienced autofocus issue doesn’t appear to have been affecting every single iPhone X, iPhone 8, and iPhone 8 Plus user, but was affecting enough device owners for the social media and forum chatter to begin, with individuals bouncing ideas off each other as to why the problem was happening. For those who were affected, the issue manifested itself by rendering users unable to focus properly when attempting to capture a photograph in various different camera modes. Different device owners were experiencing different behavior with some suggesting the dual-camera systems were simply flicking between the two available lenses. Some of those users took to various forums to give an insight into the problem and the processes that they had gone through to try and diagnose and resolve the problem. One user was able to track the issue down to the installation of iOS 11.2 by rolling back the firmware to iOS 11.1.2, made possible by the fact that Apple is still digitally signing that firmware version. The autofocus bug immediately disappeared but came back as soon as the device was upgraded back to iOS 11.2. That user was immediately able to diagnose the issue as being software related, and, more specifically, introduced with the release of iOS 11.2. With iOS 11.2.1, Apple seems to have fixed the problem, either purposely or inadvertently. Installing Apple’s latest iOS release on iPhone X, iPhone 8, and iPhone 8 Plus means that the autofocus issue should no longer be present, but, perhaps more importantly, full functionality has been restored to HomeKit and there is no longer a critical bug in the system that users need to worry about when using HomeKit-enabled hardware in the home. That latest version of iOS is available to download right now for compatible devices through the Software Update mechanism in iOS. Alternatively, if you are a jailbreak fan, and are exciting about the potential of an iOS 11.1.2 jailbreak, then downgrading to iOS 11.1.2 will also solve both of those problems as they were uniquely introduced with iOS 11.2. People on 10.3.3 stay there!!! iOS 11 is a mess. Nice new features for sure but damn! !1 Battery drain is attrocious on iPhone 6 (where I would be at 90% battery drain on iOS 10.3.3 I am not 74% with 11.2!!!!!). 11.1.2 crashes every 5 minutes with notifications… Worst update I have done yet and I can’t go back!!! SHOW OFF!!! Lol! How is it to not have the 3.5mm jack anymore? iPhone X has been a beast on iOS 11 from day one. Not once has it missed a beat. You are one lucky b@st@rd! Obviously my issues don’t affect the 8 and 10!! This is an issue for older models. That being said is the X waterproof? How does FaceID compare to Touch ID? P67 so yeah water and dust proof. And Face ID is like not having a lock on your phone just swipe up. Lol! Bra I won’t lie when the Bluetooth battery is running low that 3.5mm plug is a blessing! But it is true that being tethered can be cumbersome at times. And I got too much stuff that are working with 3.5 connectors to let go. I guess I will catch you guys up way later in Apple iPhone game. Bluetooth battery isn’t really an issue anymore. Wireless headphones using the w1 chip can get 3 hours of usage out of a 15 minute charge. Or last 40 hours on a full charge.